Comments Off on Which are the Best Supermarkets in NYC? If you are staying in an apartment or travel with a limited budget for your stay, a good option to save money is buying groceries in supermarkets so that you do not have to have lunch or dinner in restaurants. That can get pricey. 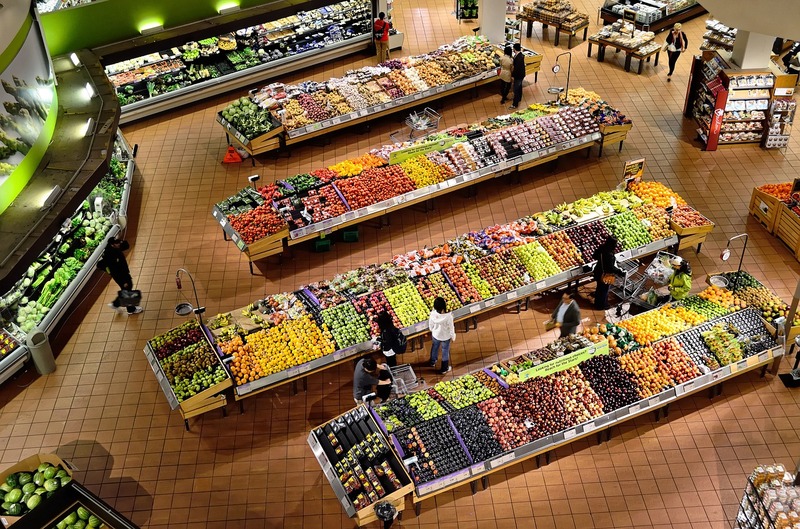 The city has several supermarkets or markets to make your purchases, some more expensive than others, but surely it will be cheaper to go out to eat. Target is a very popular supermarket brand in the United States that is found in almost the entire country. In New York it has two branches, one in Harlem and one in Brooklyn. But in recent years they have opened one is in Tribeca and the other in Herald Square. In this supermarket you can find anything you can think of, it is similar to the Walmart but of better quality, the prices are quite cheap for the city. It has clothing, toys, electronics and everything necessary to cook. This huge supermarket is located in the basement of Penn Station, steps from Madison Square Garden. Like the previous one you can find everything you need to be able to cook and more. The prices are a bit cheaper. With several locations in New York this chain of supermarkets is ideal if one stays near them since they have space to eat there, with microwaves, cutlery and napkins. In addition to wifi and clean bathrooms for customers. While they are smaller and a little more expensive than the previous two, it is a good option if they are near your accommodations. Those who seek the best, this is the ideal place. A supermarket of organic products. Besides getting those products they will have a thousand options of prepared food, from soup to salads, sushi, pasta, pizza and more! Three recommended locations are Columbus Circle, Soho and Bryant Park.